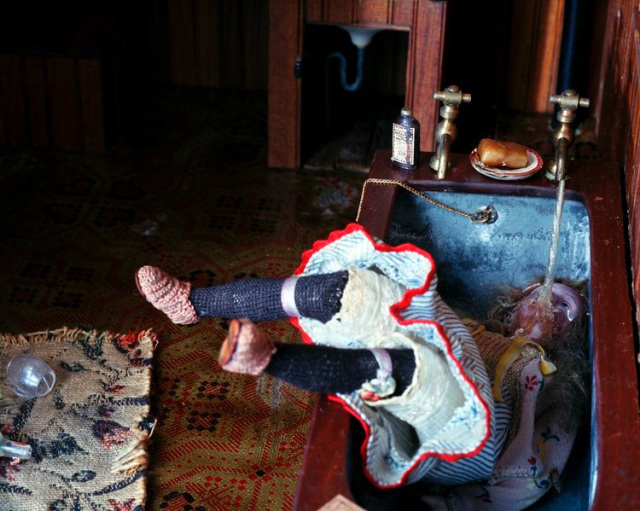 During the early days of forensic science, Crime Scene Investigation pioneer Frances Glessner Lee created meticulously detailed dioramas that depicted various chilling real life crime scenes. In 1945 Frances donated the dioramas (also know as the Nutshell Studies of Unexplained Death) to Harvard and set up their department of Legal Medicine, the dioramas were used to lecture students on the subject of Crime Scene Investigation. Today the dioramas are used by Maryland's Medical Examiners Office in Baltimore to teach similar Forensic Seminars. 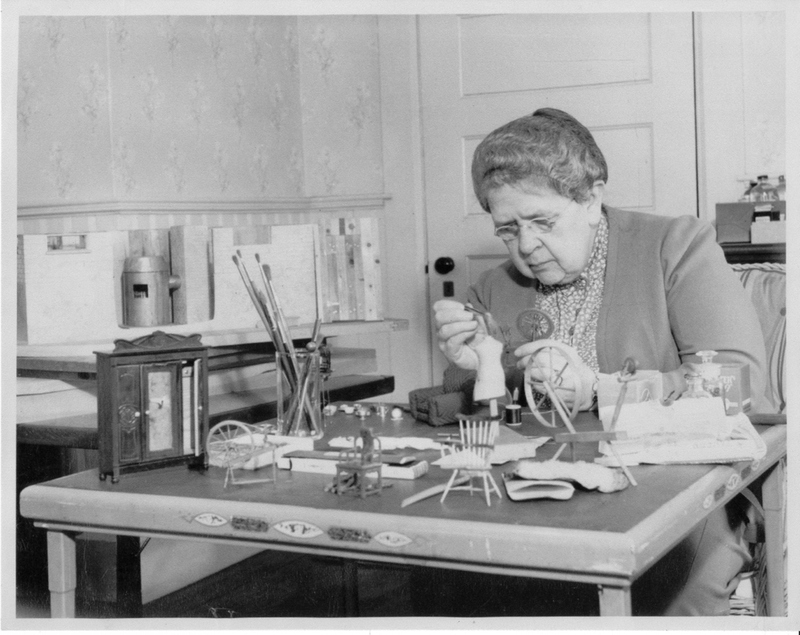 If you want to learn more about Frances Glessner Lee's impact on Forensic Science then checkout 99% Invisible's latest episode (above ^) about her and her Nutshell Dioramas. You can also see more photo's of The Nutshell Diorama's HERE.